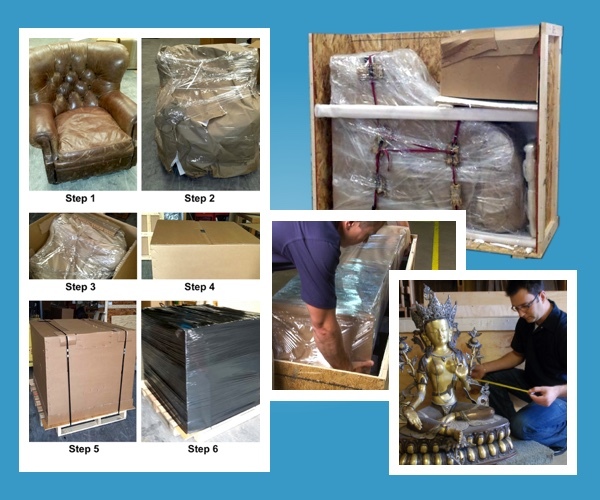 Navis Pack & Ship is your solution to pack your delicate, ornate, large and heavy objects. We provide packing and shipping services that typically aren’t available from mail and parcel centers, movers, or traditional shipping companies. While other companies may turn you away, our shipping specialists will provide what you are looking for. How so? Navis Pack & Ship uses proprietary “Packaging Indexes” developed from over 30 years of real-world testing. Our packing professionals match techniques and materials to the fragility of the goods, customer specifications, declared value coverage requirements, and the shipping environment. We pack and ship what others won’t or can’t.